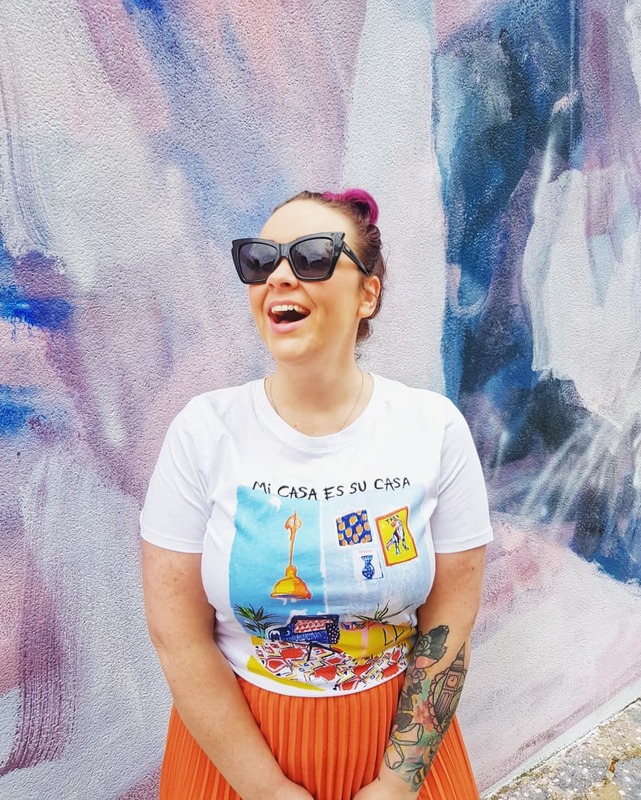 at the start of year i took part in a fun challenge that asked expat bloggers to do as much as they could in london on a budget of $150 australian. 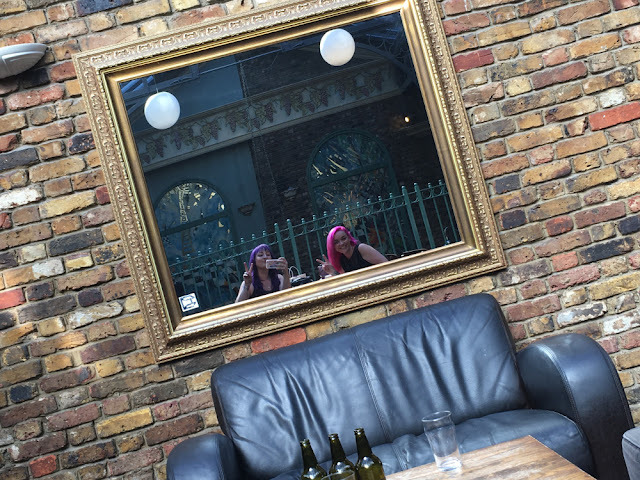 i grabbed some of my antipodean friends, and we did all the fun and cheap stuff we love doing in london, and some stuff we hadn't done before, and had the best time. why? because there is just so much to see and do in this wonderful city; so much stuff in fact that i reckon you could do one thing every day for the rest of your life, and that's not even an exaggeration. 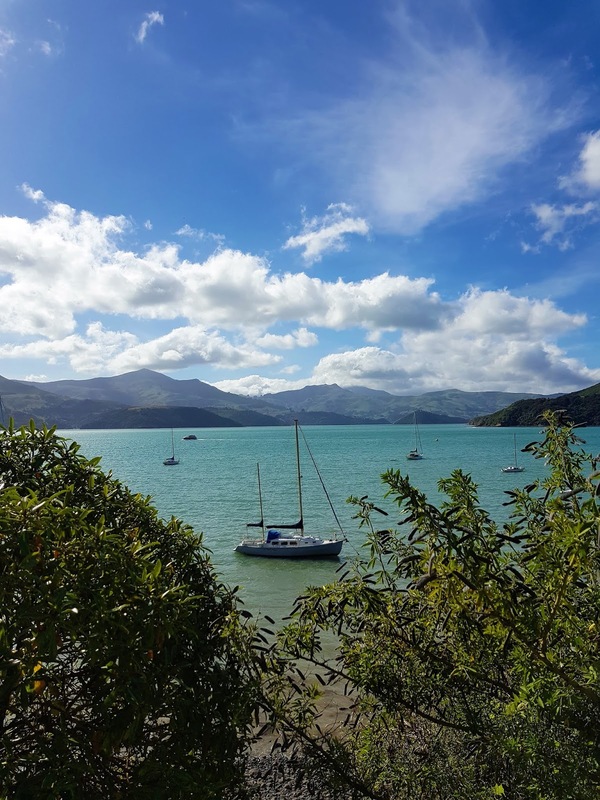 as you might have read last week, my pal alex was over from adelaide for a few days last week, and i had to really think about the stuff we would do, and where i would take her in the few moments in time that i had with her. i had to weigh up the stuff she could "do anywhere" with the stuff you "have to see in london, and london only", and work out a game plan. thankfully though, alex is a travel agent-turned-travel blogger, so she basically knew what she was doing anyway. still, we only had a little time, so i was determined to give her the best 24 hours i could in london (she was here longer than that, but spent a lot of time out of the city tripping about, so the time she was in london and not sleeping, only equated to about 24 hours!). here's what we planned for her to get up to. 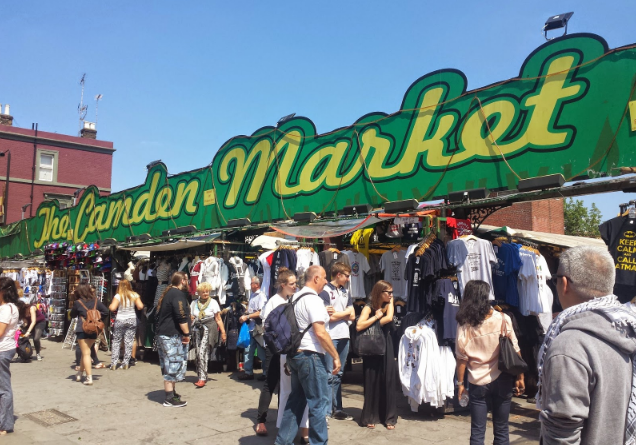 the idea was to get up and get in early before the throngs of tourists and locals alike descended on london's favourite food market, but in truth: we were both too tired. maybe in another lifetime i might be a morning person, but sadly, that's not meant to be a life for me right now. 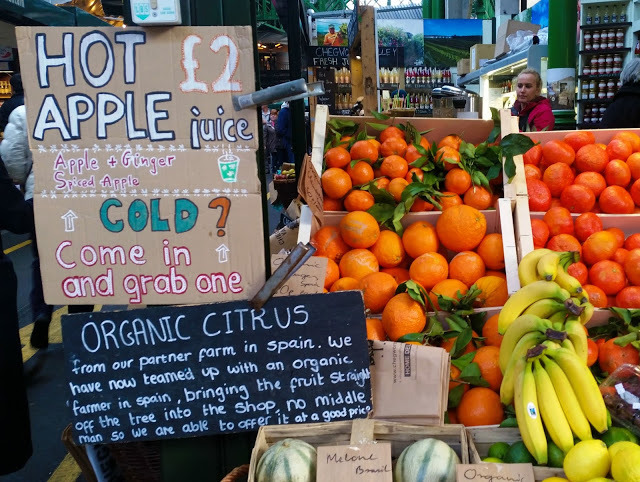 and while borough market is open every thursday, friday and saturday throughout the year, it did sadly mean that alex would miss out on this visit. good thing that i can go back whenever i like. we skipped the market so alex could get a spot on one of the many tours she was planning while she was in town. this one in particular is one i've wanted to do for ages, and now more so after her stories of it: the rock and roll tour. 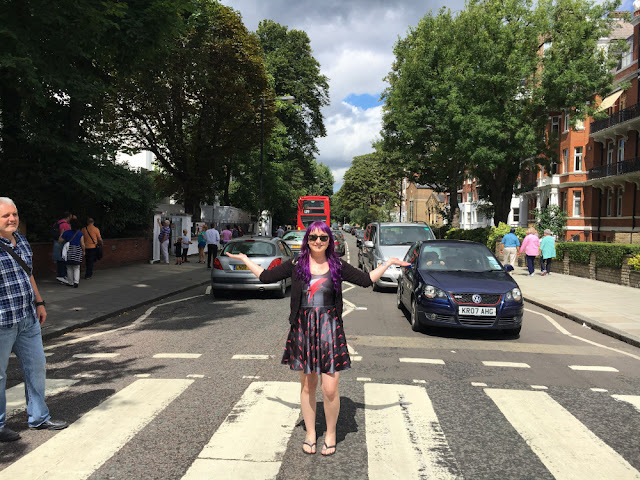 it stopped at all the iconic muso stops along the way: abbey road, carnaby street, camden, as well as taking in some of the back streets of soho and the west end. sounds rad! after that tour she jumped on a open-top hop-on, hop-off bus and slowly zipped around all of the london landmarks: the tower and bridge, st pauls and the east end, london bridge and the shard, borough market (the injustice! ), waterloo and westminster, and ending up at the palace. in one morning she saw more of london than most tourists see in a weekend, and it was only mid-afternoon! i met her outside the palace and despite the queen being in, we were not invited up - how rude! we dodged the hundreds and thousands of tourists mingling out the front of the gates, vying for a glimpse of the guards who were most certainly nowhere close to changing, before heading off up the unusually empty mall. it was hot and we were thirsty so we kept walking as we chatted and ended up in a coffee shop along the strand, desperate for an iced drink to cool us down. the catch up was only about an hour in, and we'd already done a weekend's worth of talking! we're australians, it's what we do. from the strand we walked and walked and walked, and ended up on tottenham court road. alex was keen to get back to camden after falling in love with it that morning, so we jumped on a big old bus and were there in fifteen minutes. it was after five when we got there and i was sure things would be winding down, if not already closing (because sunday), and i was pleasantly surprised to find the markets in (mostly) full swing! we wandered up to the stable markets until kicking out time, trying on sunnies and modelling unicorn and mermaid merch until alex caved and genuinely bought an £80 jacket (yeah, i dunno either. it had holigram shells on it). then we decided it was time to leave. we walked through the park aaaaaall the way back into soho. she wore flip flops. i wouldn't recommend doing that. 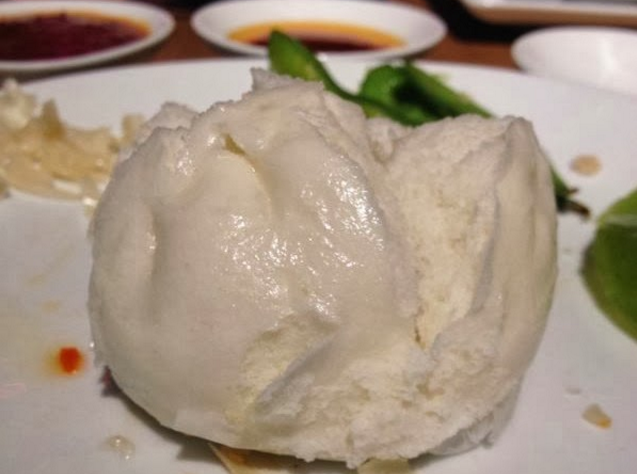 fresh dim sum! i have known alex and long time, and despite the fact we had never physically met until that day (true story), i know for a fact that dumplings are her actual favourite food. 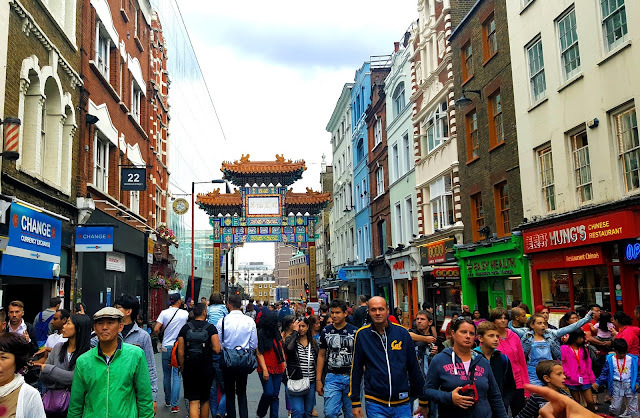 my favourite dumpling restaurant is ping pong, so it seemed only appropriate to show her a tasty time outside of china town, but still in the same vein. it was dim sumday, which meant all you can eat for a set price. we took the challenge seriously, and at the end, after two hours, had to cancel our last order. it was uncomfortable, to say the least. but what comes after a dinner in soho? oh, only the west end's favourite past time: theatre time! 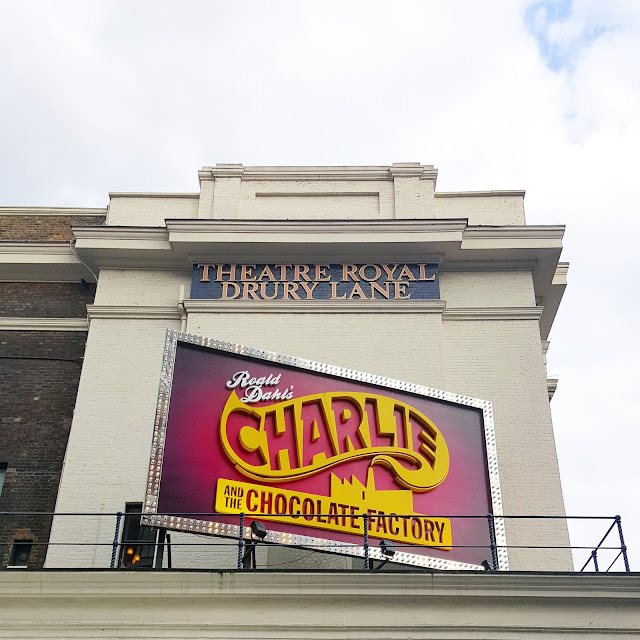 we picked up some cheap(ish) last-minute.com tickets for a show that alex reaaaally wanted to see, and i've not-yet seen and headed along to the theatre royal on drury lane to check out the highly-recommended charlie and the chocolate factory. it's in the final weeks now, and i'm so glad we decided to go and see it, because it was genuinely such a good show! we laughed, we cried, we sang along. since seeing matilda a few years ago (twice), i've been enthralled by the children of the west end, and these ones did not let me down. they belted out number after number, danced routine after routine, and put on an incredible show to an entirely sold-out crowd. if you haven't seen it yet, i highly suggest that you do. and to round out one hell of a busy day, we headed to the pub. because london. because australians. because beer. after the pub, i headed home and she headed to another pub. then another pub. and then come cuban bar where she sang black velvet with a reggae band. i mean... yeah. it was an epic day no doubt, with a lot to see and do crammed in. i'd like to think i planned out a pretty great day too, if i do say so myself. i'm almost six years into living in london, and although i am suuuuure there are plenty of places we missed that should not be missed, but you do have to consider your audience. 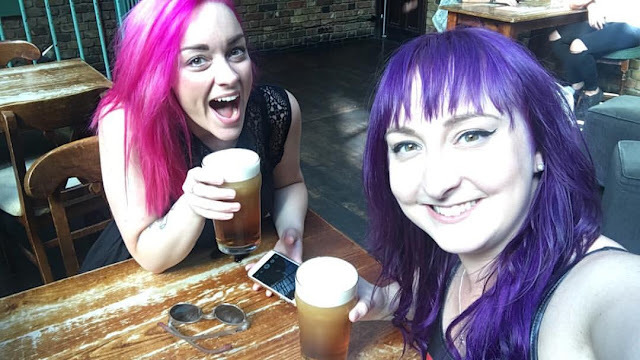 alex and i are from the same scene in adelaide; music was what brought us together and what will bind us for life, so camden and theatre and the pub all seemed like obvious but local choices. she had a great time, and you know what? 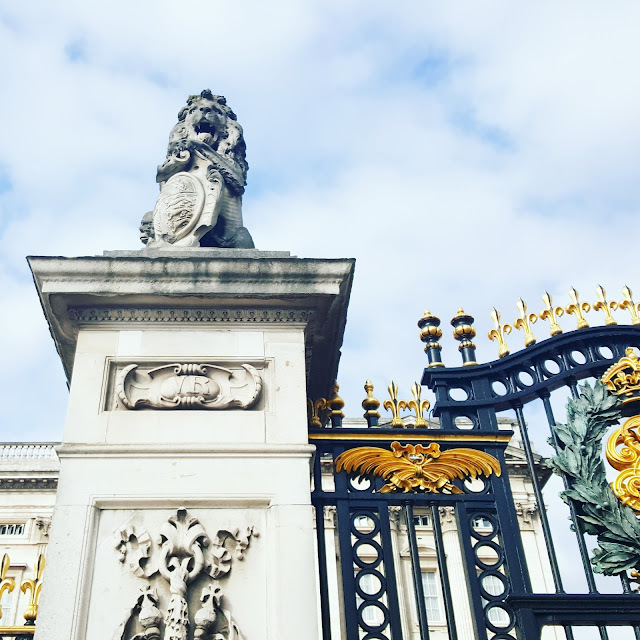 so did i.
how would you spend 24 hours in london; what have i missed?